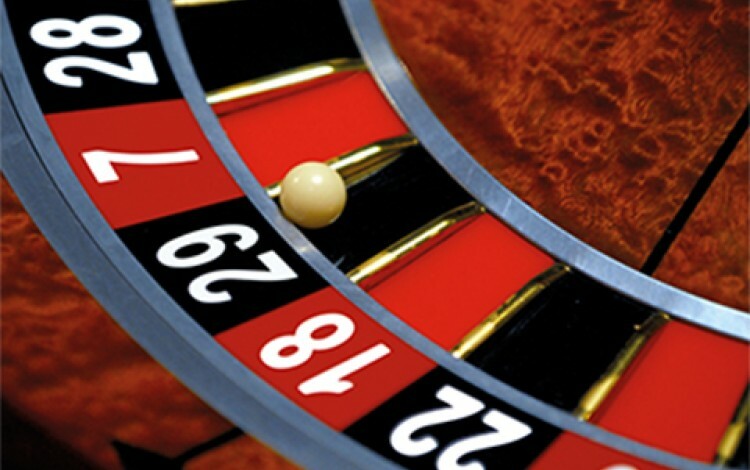 The Coordination Council for Socially Responsible Casino Legalization and the Ukrainian Gaming Industry Association (UGIA) have signed a memorandum on cooperation in the campaign for the legalization of casinos in Ukraine. UGIA will now provide the Coordination Council with a list of proposals for activities that promote the legalization of casinos in Ukraine in a socially responsible manner. They will also participate in the activities of the Coordination Council and work together to prepare legislative and regulatory initiatives related to industry. The Coordination Council currently focuses on the legalization of casinos as part of efforts to boost development of the hotel business and the tourism industry of Ukraine. The organization sets out as its goal the creation of a socially responsible casino industry capable of improving Ukraine’s international image while attracting visitors to the country. The Council also sees the return of the casino industry within the context of Ukraine’s obligations towards the IMF with the aim of increasing budget revenues, and as a tool to combat corruption. 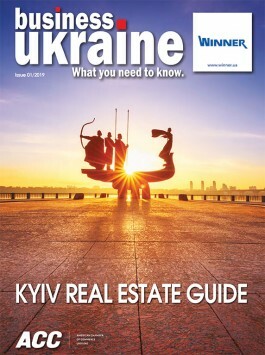 The Council includes representatives of Oleksandr Yaroslavsky’s DCH Group (the Group’s assets include Kharkiv International Airport, a five-star hotel, and a number of restaurants), the Premier Hotels and Resorts chain, luxury hotels InterContinental Kyiv and Fairmont Grand Hotel Kyiv, representatives from across Ukraine, and a number of potential international investors. The Ukrainian Gaming Industry Association was established in September 2017 to help facilitate dialogue between the state, business and society. Key focuses include state regulation of the gambling industry, attracting international investors, bolstering the state budget through gambling industry revenues, and creating a socially acceptable gaming industry. The gambling industry has been banned in Ukraine since 2009 but has continued to function in the shadows. Analysts estimate that each year the state budget misses out on approximately UAH 5 billion as a result of the ban.